A foreseeable future without Game of Thrones gathers, and now my watch begins. 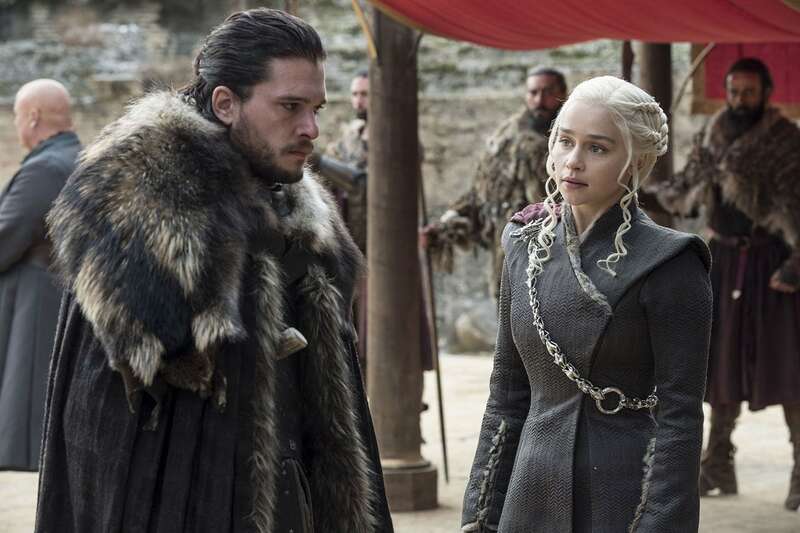 This half-man of a season finale gave us a lot, and by a lot, I mean a few extremely satisfying moments tied in with a bunch of total nonsense, so basically, it was a pretty typical episode of Game of Thrones. Let’s get started, for the last time for a while. 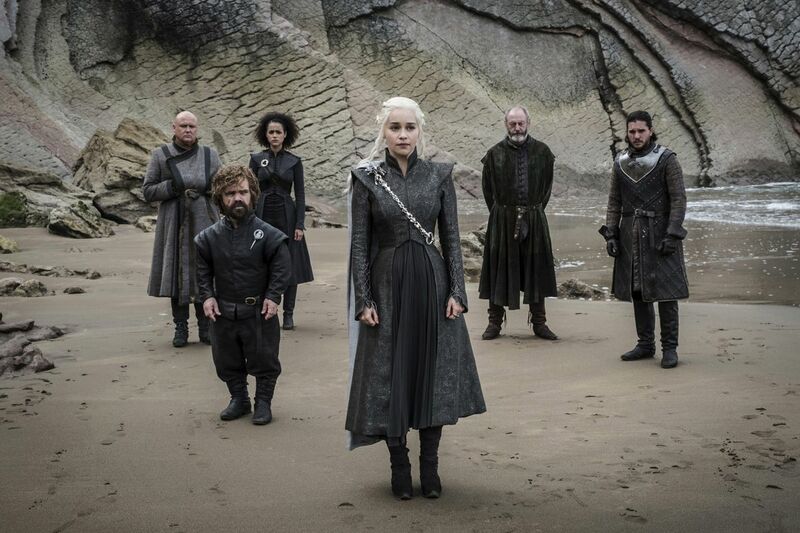 This week’s episode of Thrones provided us with over an hour of truly heartbreaking nonsense, an apparent rip in the space-time continuum, and an incredibly stupid mission that quickly became the show’s biggest disaster to date. Let’s just…. ugh. I’ll get to it. With only two episodes left in Season 7, I think audiences are expecting non-stop ridiculous action right up until the end (me, it’s me, I am expecting that), but with that being said, this episode did a lot of solid work that I am totally fine with, even without a battle scene that makes my whole living room scream. Let’s jump right in. Apologies for the late recap!